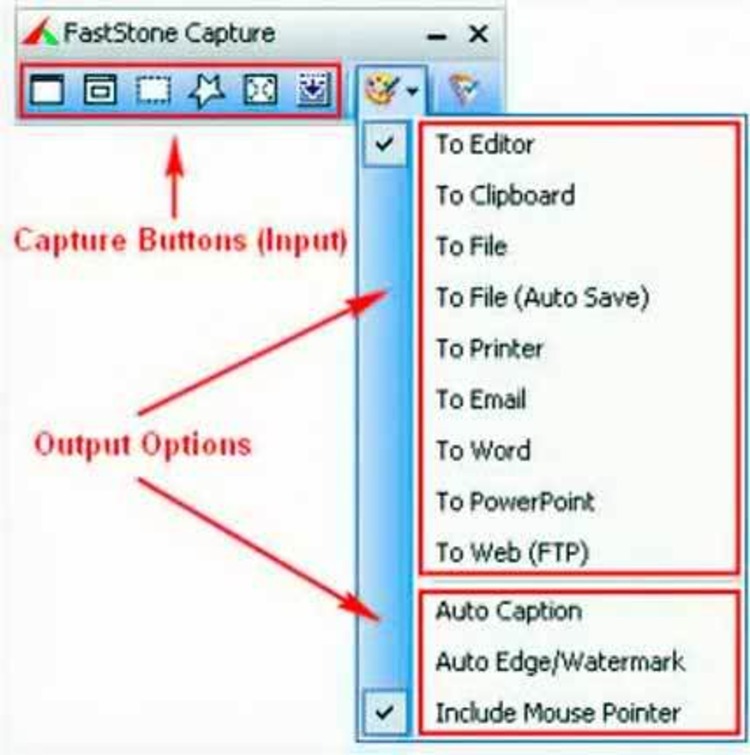 The PC Screen Editor is a powerful full featured screen editor for general use. Smal, and easy to use. All comments are welcome. The future of this software depends on you! * Version 1.1 only supports approximately 58K of data at any one time. probably be interim releases before 2.0 should they be necessary. * Version 1.1 fixes some problems in 1.0 that caused the entire PC to hang. If you encounter this please contact me at once!